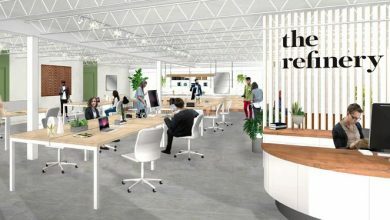 World ‘s one of the largest coworking organization is planning to plant its seed in Perth, the vibrant city of Australia. They are in talks to lease a 8000 sqm space in the central park tower. WeWork has previously opened up its coworking spaces in the cities of Melbourne, Sydney, and Brisbane. This Brooklyn born and New York based organization has its presence in over more than 65 cities and is rapidly expanding. 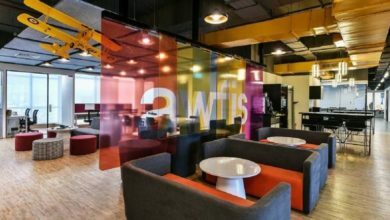 Starting with WeWork Sydney in Australia in the year 2010, WeWork has established several shared working spaces in the country with a major focus on the East Coast. With Perth, they are eyeing the West Coast cities and if finalized this will be the largest coworking space in Perth. Perth is a proud owner of various other coworking spaces, notably Spacucubed which has 4 coworking spaces in the city. These are Flux, Riff, Combine and Core all operating in different sectors. The expansion march of WeWork has targetted a high rise building in the Central Business District area of Perth. 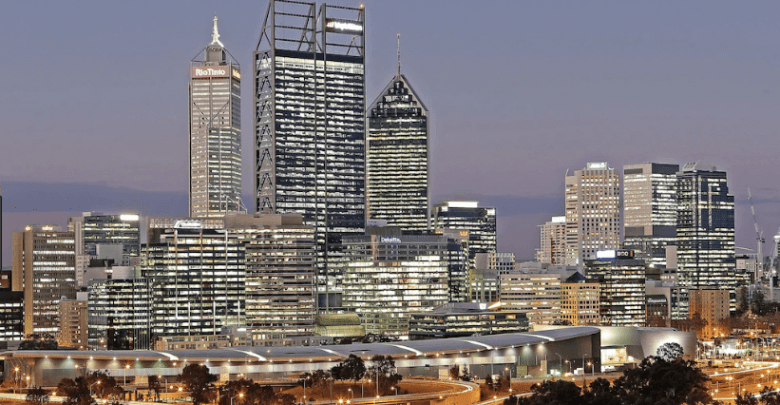 The Perth CBD is already growing rapidly and with WeWork’s coworking space opening up shop in this area it will further add momentum to its progressiveness. According to a report produced by CBRE Pacific Corporate Coworking Survey, Perth’s coworking scenario is expanding rather sluggishly. It also reported that when compared to other States the majority of coworking spaces in Perth are located in the Suburban markets. For instance in West Perth (10%) and Crawley and Subiaco (7% in each). 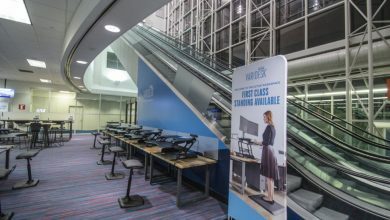 There is demand for coworking spaces in Perth, but earlier this demand was captured by Liberty flexible workspaces and Victory offices. These are the bigger players of the market which aim to capture the largest share. CBRE also states that coworking spaces are envisioned to improve “vibrancy and sense of a place” and were positive for building values. 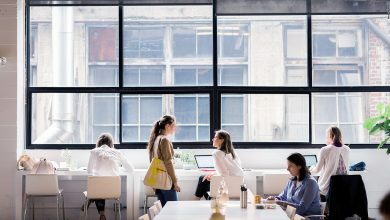 WeWork has been a part of the coworking trend for many years, they project themselves as the solution to work-life balance conundrum. It is also believed that coworking spaces are built to help people make a life and not a living. WeWork has its stern focus on culture and identity, it aims to encourage collaboration among its members and also boasts the morale of on-site staff. 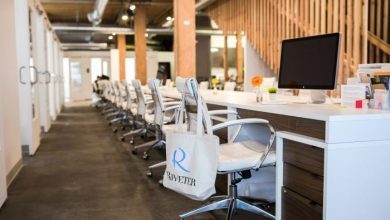 With high impact objectives and nuanced approached towards making work better they opened the first coworking space in Sydney in the year 2016. Marching ahead they introduced themselves as WeWork Melbourne last year and in 2018 they were seen operating in Brisbane. 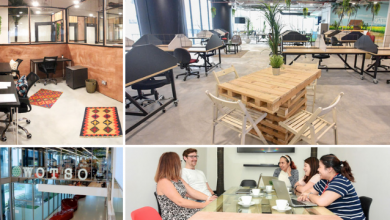 Perth is the next pit-stop for WeWork and they aim to inspire people from every industry and background through their enabling coworking ecosystem. 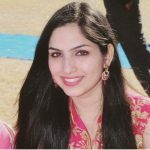 Navkiran is a world traveler who loves to visit and write about coworking spaces. With an interest in architecture and interior design, she is an admirer of the real estate industry at large. She wishes to own a 100 story tower.